Home » Help / Policies & FAQs » Purchasing Products » Where do I find my premium certification practice exam after I have made my purchase? 2. 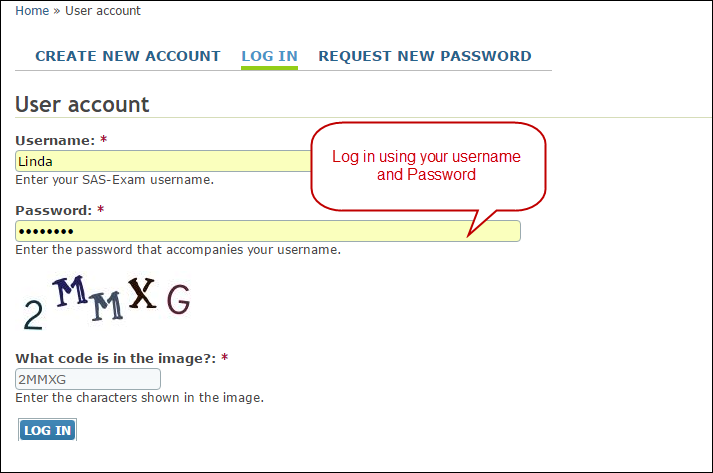 Sign in to your account with your user name and password.